Soprano Saxophonist julian Smith & Spinto Tenor Hercules Smith perform at the beautiful Nailcote Hall in Berkswell near Meriden. Julian best known for coming 3rd on Britain's Got Talent in 2009 and Hercules for his stunning performance on Gary Barlow's show 'Let it shine' will perform separately and combined. As solo artists they are mesmerising, together they are spectacular.On this special night you will get to see 3 sets, they will perform separately and combined up close and personal in beautiful surroundings. 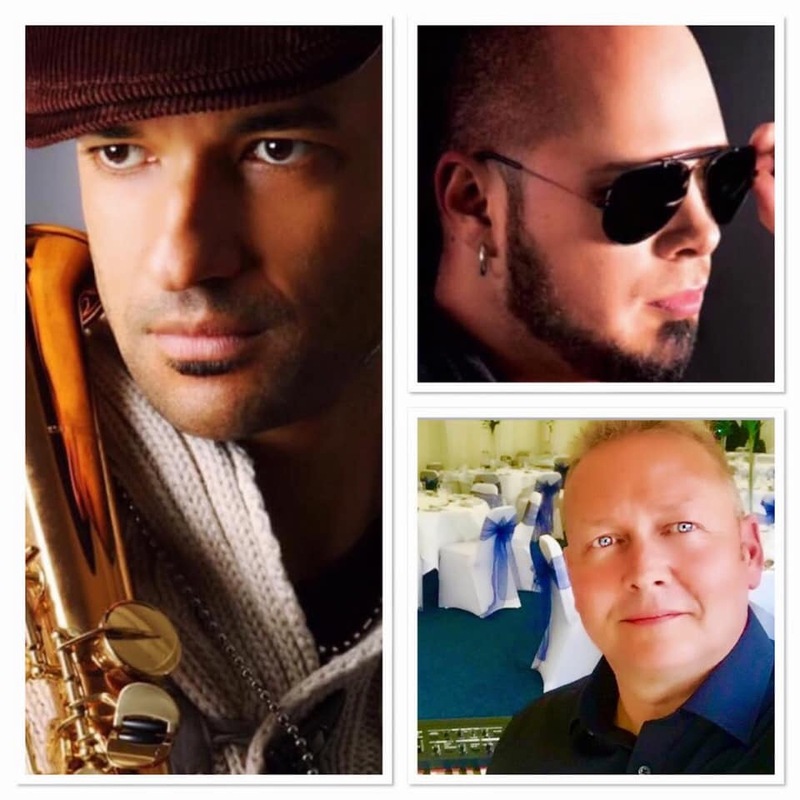 Also performing on Keyboards will be 'Chris Watts' a founder member of the band 'I Want Your Sax' formed in 1993 along with Julian Smith.They performed many times at Nailcote Hall in the early 90's and this will be the first time they have performed on stage together since 1995. This will be a very special night for many reasons. Book your seat you will be in for a treat.